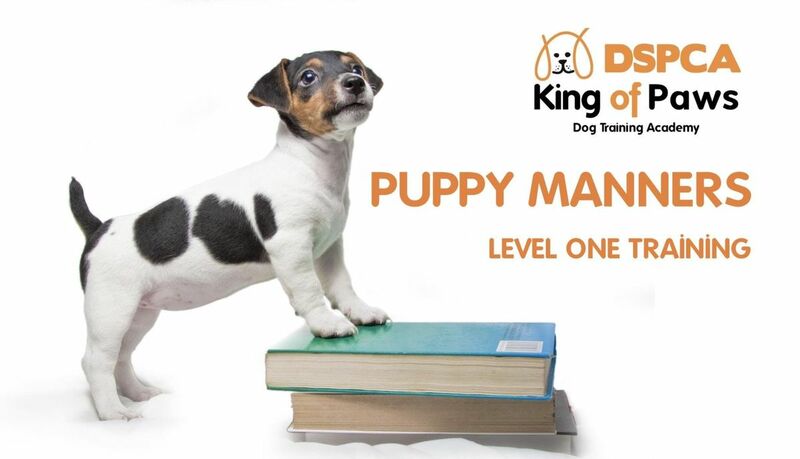 Socialisation and on leash in a safe and secure environment is necessary to have a well-balanced happy puppy. Personal attention in all our classes is our priority. You will never be alone!